Download the album in high quality by using one of the links below. 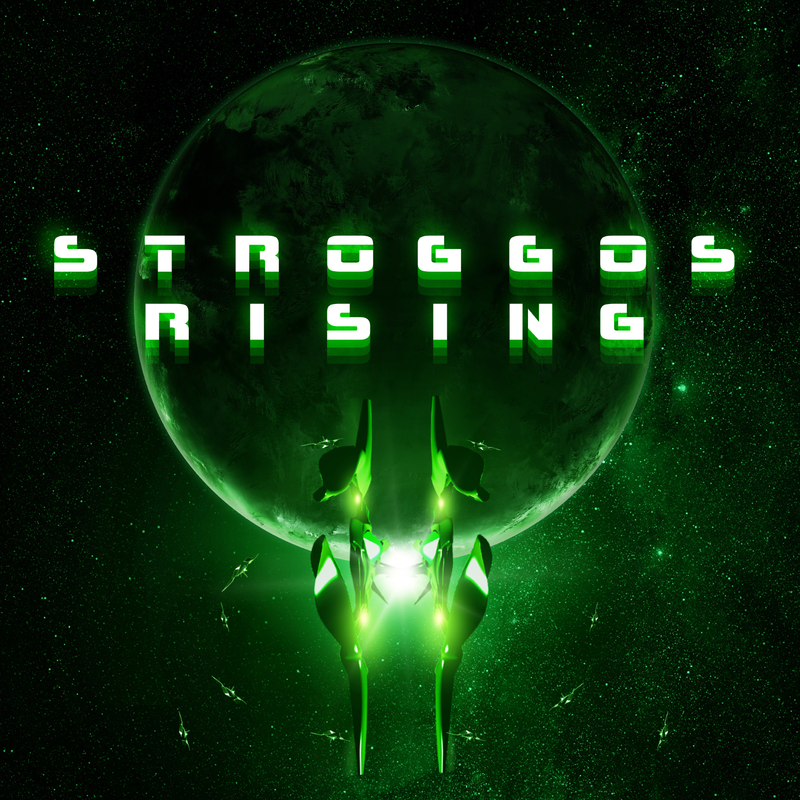 Play through Quake II with Stroggos Rising as your soundtrack. Have the game installed on your PC? Download our audio replacement pack and follow the instructions in the readme to alter your listening experience. You owe it to yourself to pick it up from one of these fine digital distributors.